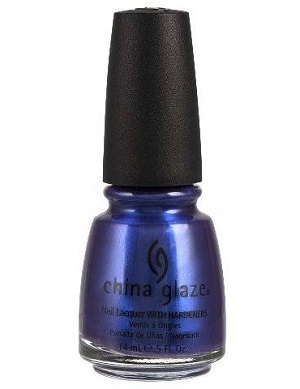 China Glaze Nail Polish, Tempest, 080, .50 fl. oz. Violet purple nail color with blue shimmer that shifts from purple to blue.